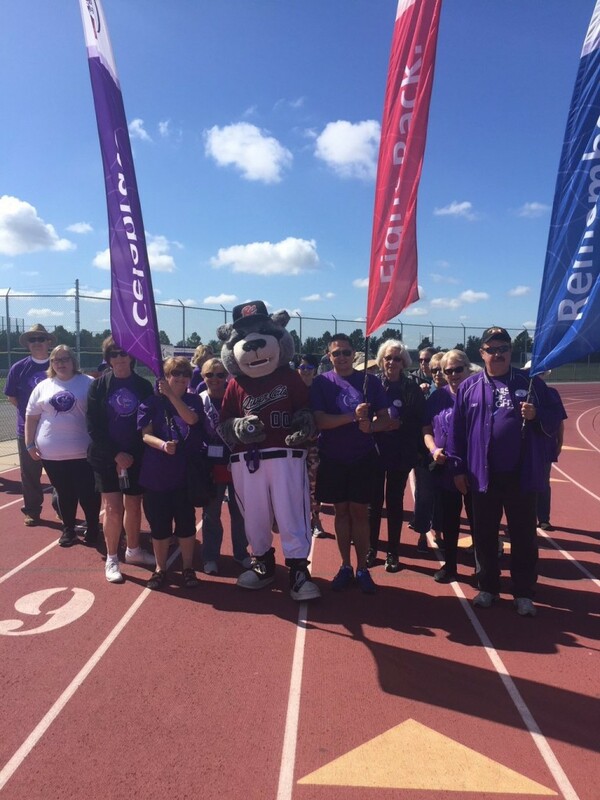 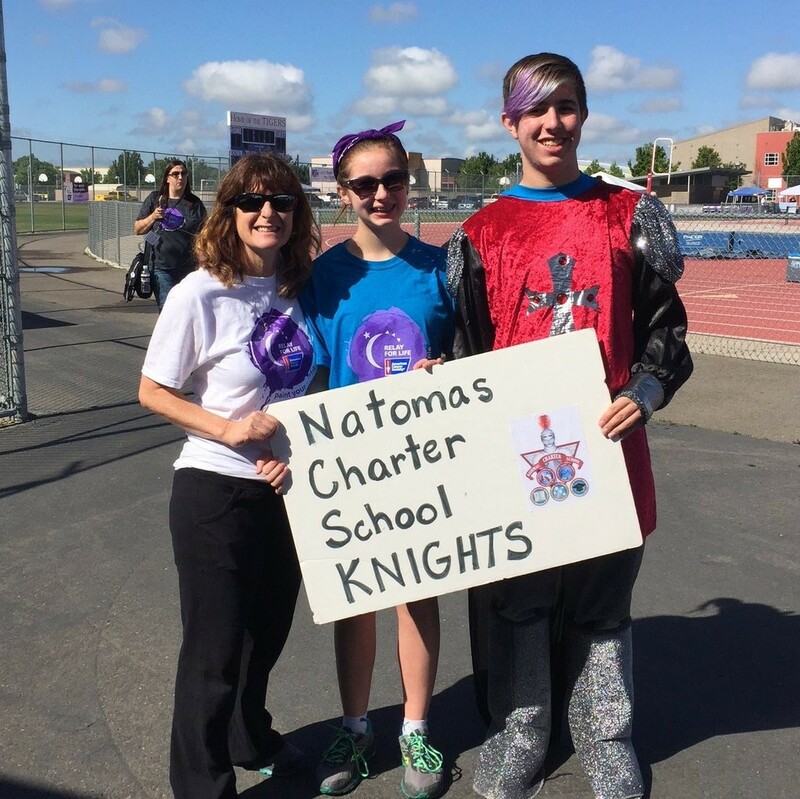 The American Cancer Society’s Relay For Life of Natomas was held Saturday, April 23 at Inderkum High School. 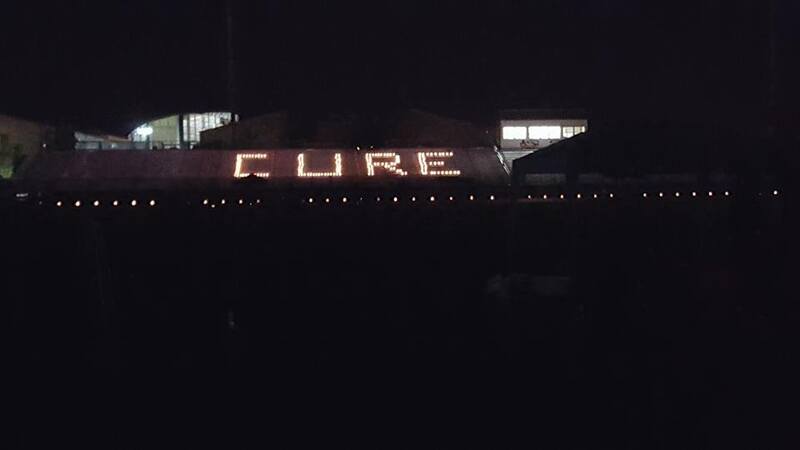 Relay For Life movement is the world’s largest fundraising event to end cancer. 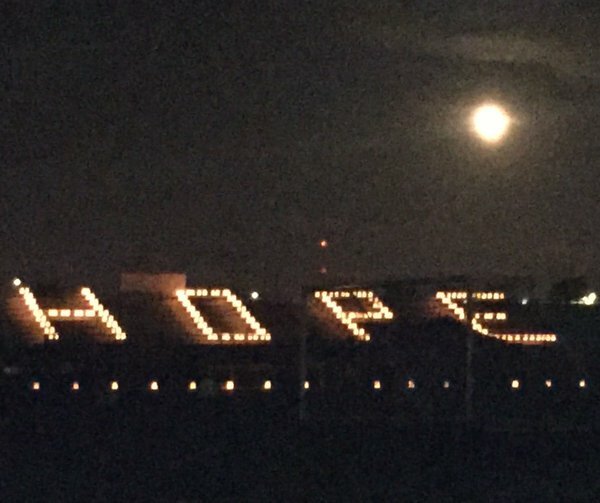 It unites those who have battled cancer, remember loved ones lost, and take action to finish the fight once and for all. 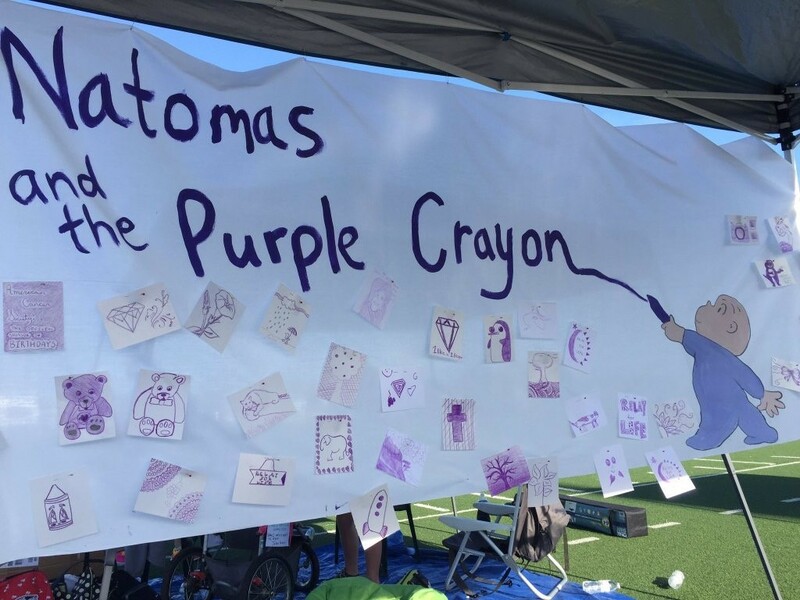 According to the Relay for Life Natomas website, 34 teams and 273 participants raised $36,605.47 during the 14-hour fundraising event. 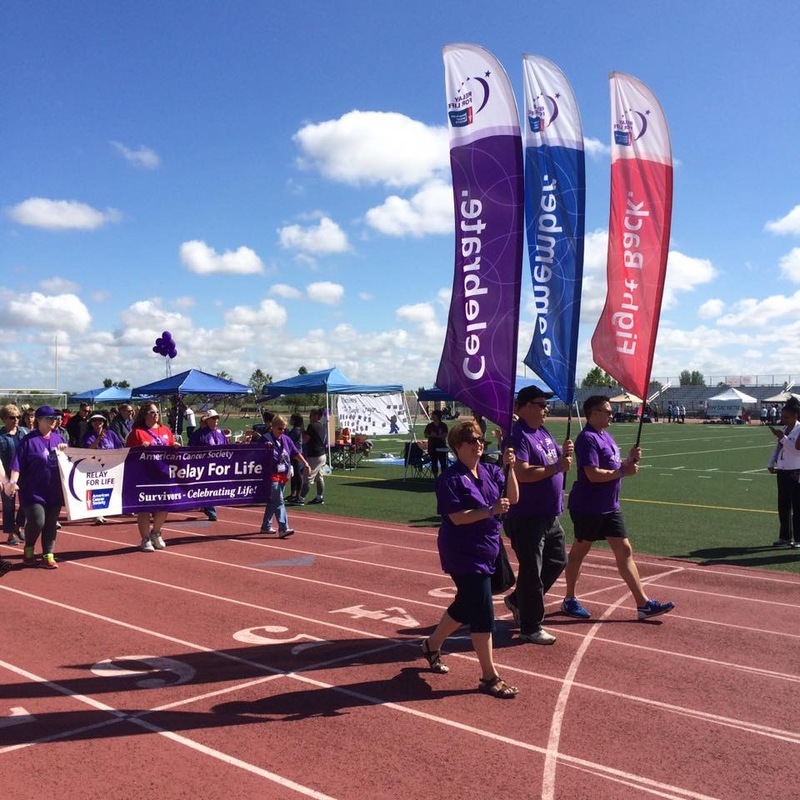 Totals may be updated to reflect additional participants, teams and donations. 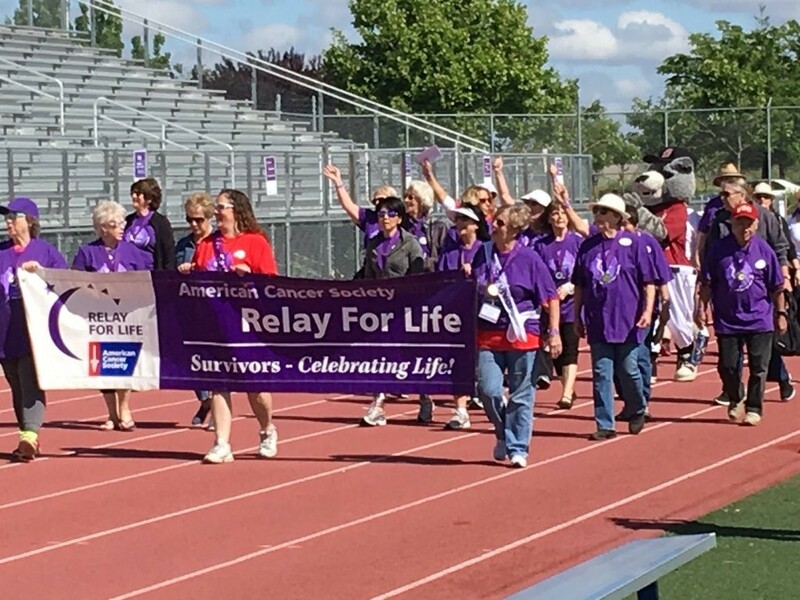 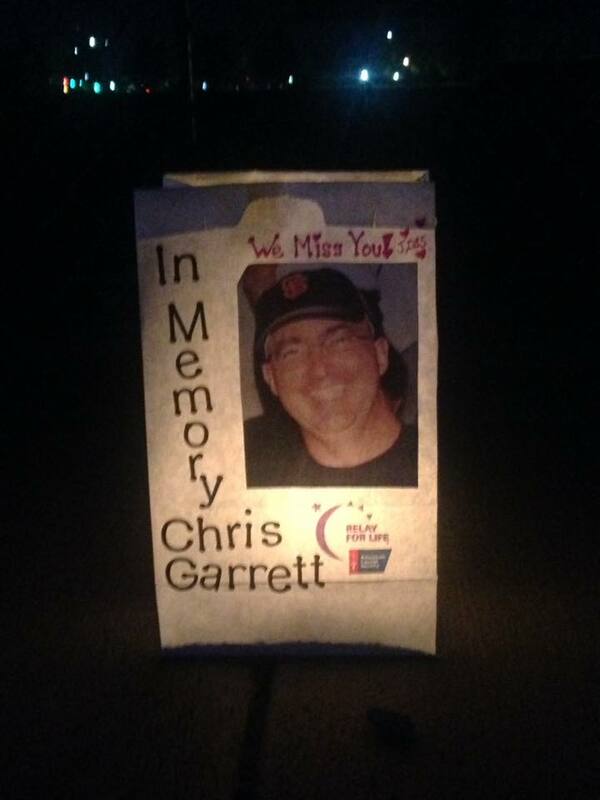 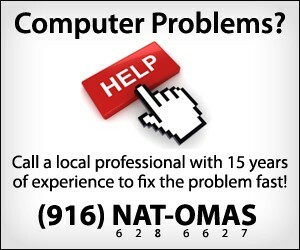 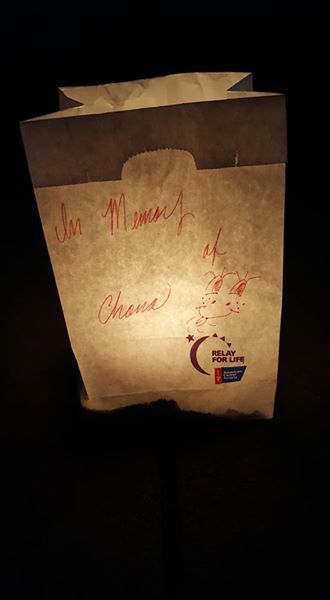 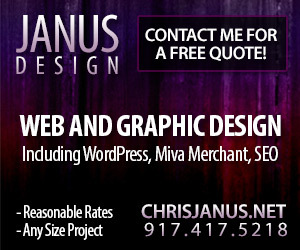 To make a donation to Relay for Life Natomas, click here.